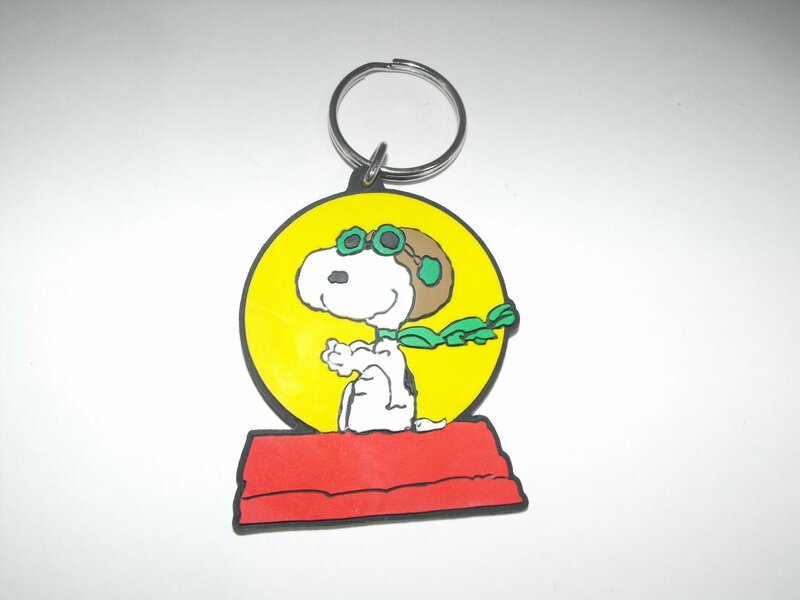 Snoopy Key Chain is made by UFS Schleich. 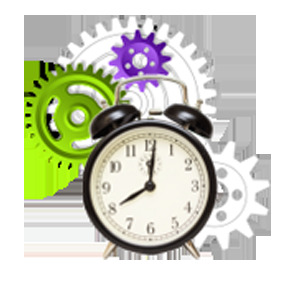 This 3 inch flat keychain is made of soft plastic and the keychain part is made of metal. Brand new, never used or played with.